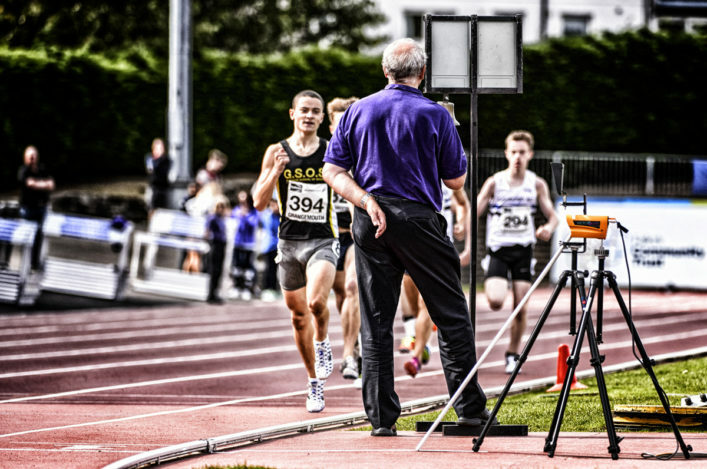 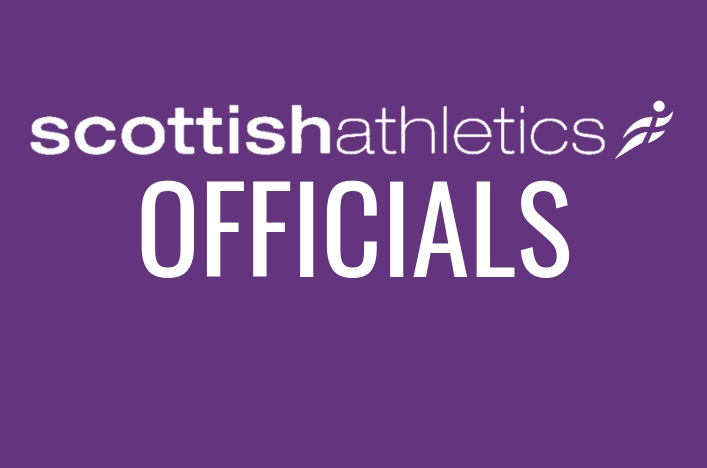 scottishathletics are pleased to confirm four Officials courses coming up early in 2019. 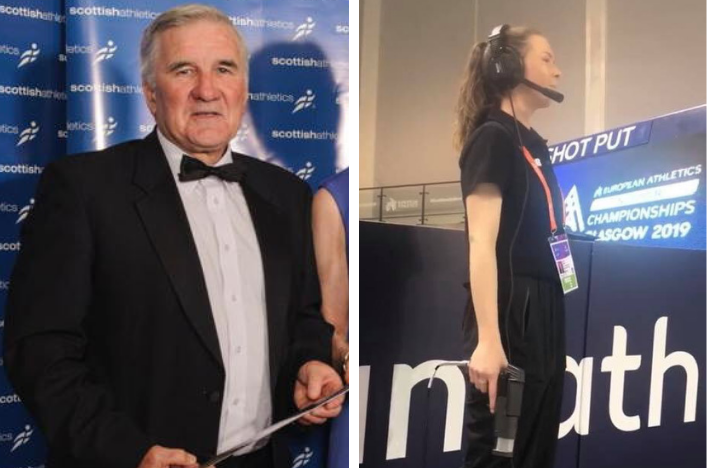 All of the courses now scheduled will take place on Saturdays at the Emirates Arena in Glasgow and offer a great chance for those new to officiating to get involved. 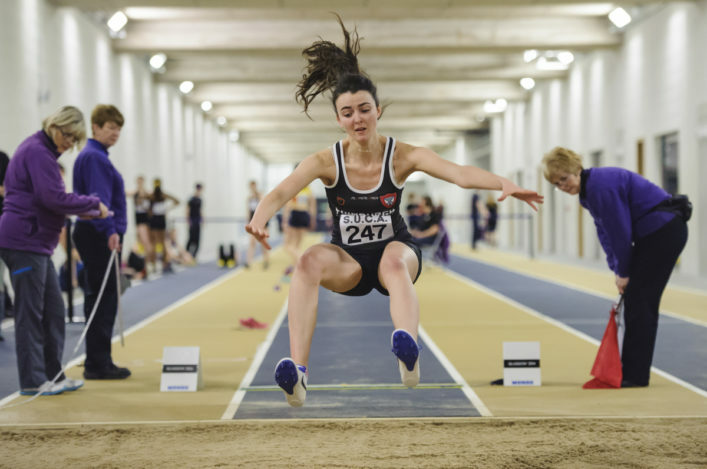 Club are urged to encourage more would-be Officials to come forward in order to help make athletics events happen for everyone.